Brushes are the main tools in elevating realistic look in graphical methodologies. Any design that relates snow can be textured well with our Free Photoshop Snow Brushes in minimal span of time and countable clicks. This collection is bestowed with high resolution and can be customized easily without losing the quality even if zoomed, resized and cropped. Make the best use of these brushes in designing winter themes like snow fall, greeting cards, party invitations and other decorative art stuff. This is a fair stock of Photoshop snow brushes reflecting innovative ideas that you can use to spice up your designs, party invitations or gift cards. These come free of cost and can easily be downloaded by anyone. This set comes with 5 blurred snow brushes. Each of these brushes has resolution of 900×900 pixels. All of them are made in Photoshop version 7. It is ideal for creating wintery background. There are total 7 different snow brushes coming with this collection to play with. With these high quality Photoshop brushes, you can add beautiful snowy features in your paintings or designs. These glowing snow brushes are the easiest way to make your gift cards or party invitations unique. These brushes are made with PS CS 2. Glowing snowflakes add a magical touch. 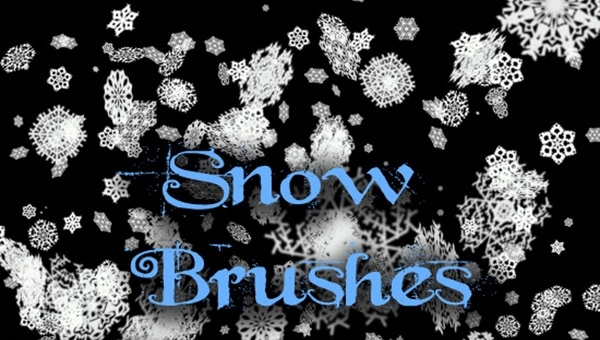 This is a single promo snow brush that includes Photoshop Brush and Photoshop CS6 Brush files. File resolution is of 5000 x 5000 pixels and transparency is of 300 dpi. It also comes with installation tutorial. 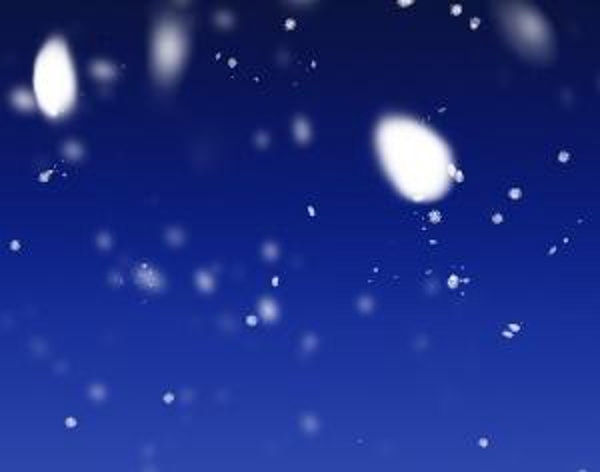 This Photoshop snow brush comes with a number of beautiful snowflake designs and shapes. This brush offers white flakes on a black background. It is just perfect for Christmas time. This set comes with 2 simple snow brushes. 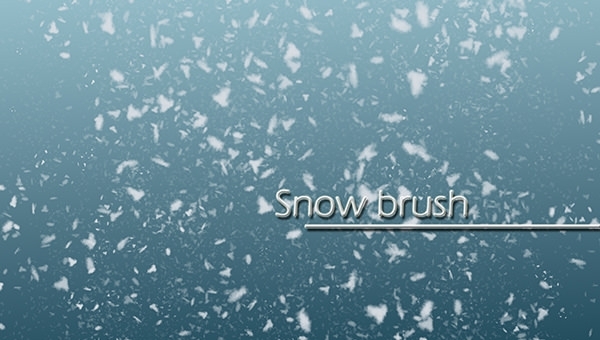 One of the brushes is snow sprinkle brush and another is controllable snow brush. 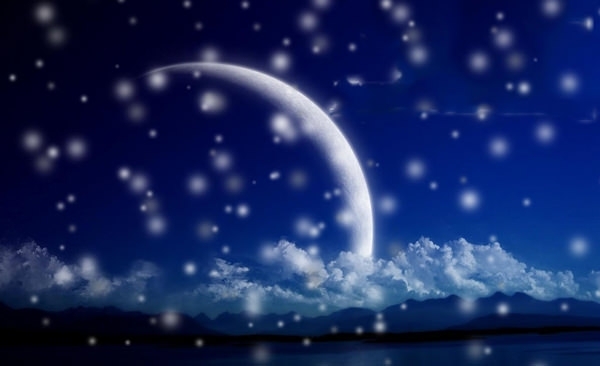 White snowflakes falling against a light blue backdrop looks stunning. 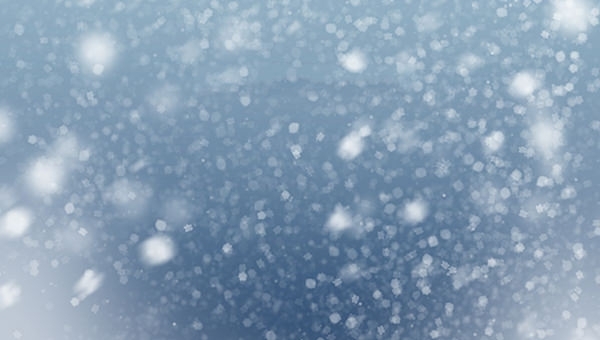 Create more realistic snow with this high resolution snow brush. 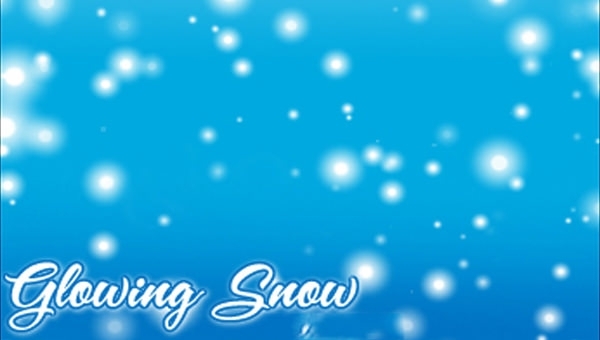 User can change size of the snowflakes with help of this useful brush to get that perfect snowing effect on painting and design. 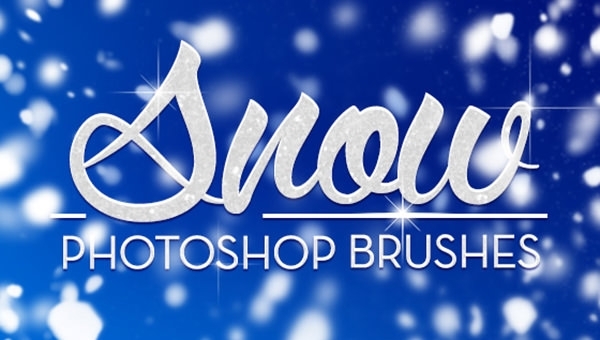 This snow brush is ideal for designing your Christmas gift or animated wintery background. 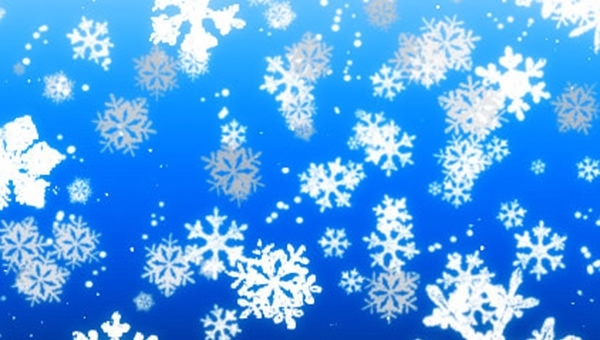 It also offers special effect snowflake brushes and all of them are compatible with PS7+ version. 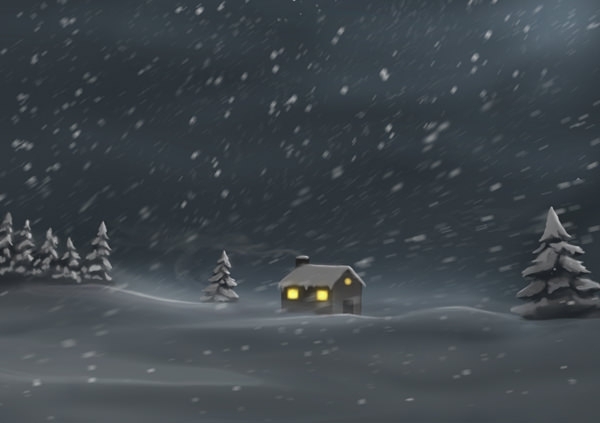 This high resolution snow brush depicts a night view of a wintery night. White colored snowflakes and tree branches make this brush more appealing. 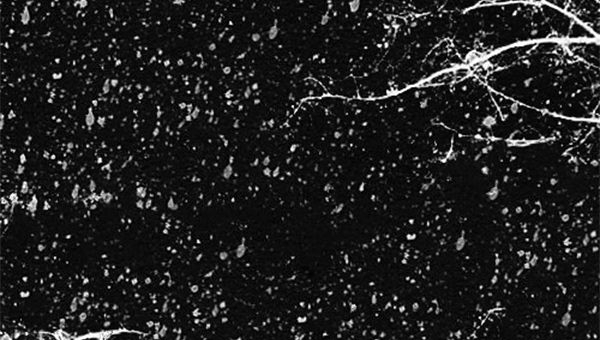 This brush has life-like snowing effect in monochrome. Give a brief detailing by inclining the ideas to nail uniqueness with various accessible patterns like frozen, designed, refined fragments, bulky as well as realistic. Grab a chance to exhibit your thoughts beautifully, when the entire drafted elements get connected with snow fonts and for creating a lifelike touching appearance just in an eye view. Start downloading our gathered packs for free and get your creativity introduced to the audience in the best possible way.